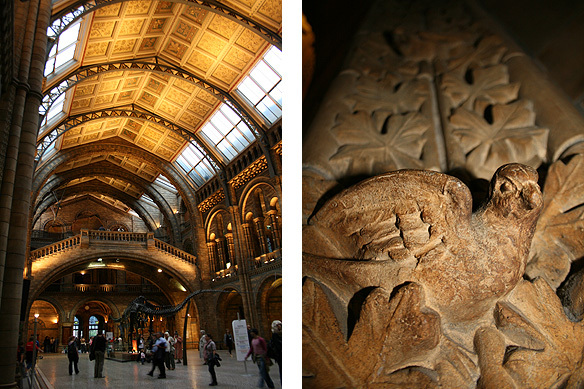 The Natural History Museum. Ok. Stuffed animals don’t really get me all excited, but the dinosaurs and ambience of the old Victorian building and in its contrast the modernism of the Darwin Centre and Cocoon is a whopping WOW. 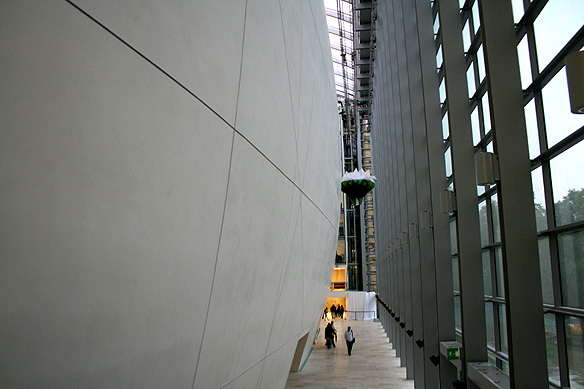 The latter is awesome, turning anyone who walks through its corridors into a lover of the science of nature. And if you are ever in London whilst the Wildlife Photography Exhibition that the Museum hosts is on, please DON’T MISS IT. It is stunning. 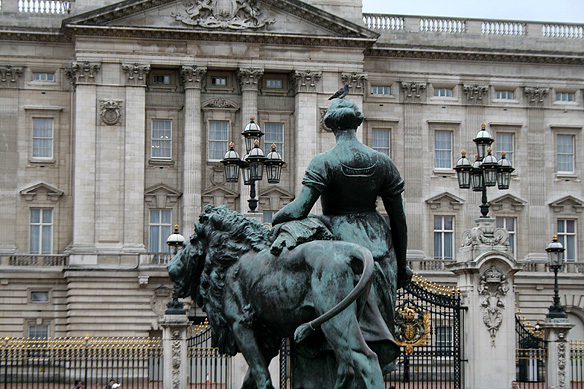 Next is Buckingham Palace, the home of the queen with its state rooms, royal mews, and queen’s gallery. 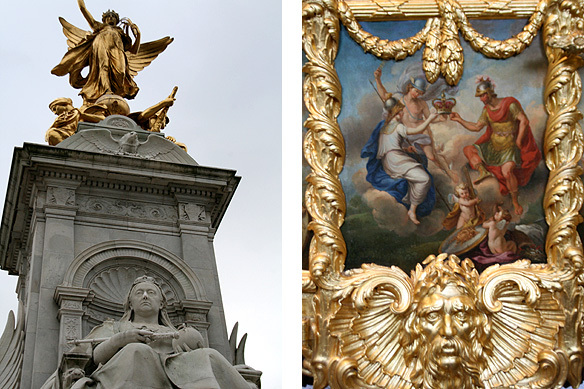 Ever wanted to look at Tipu Sultan’s Bird of Paradise from his royal throne or the regal crown presented to the British royal family by the Tulaqdars? They are here. 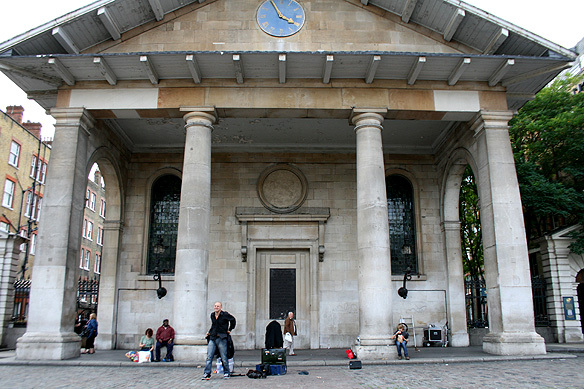 And then there’s Covent Garden, which was once upon a time a fruit and vegetable market. 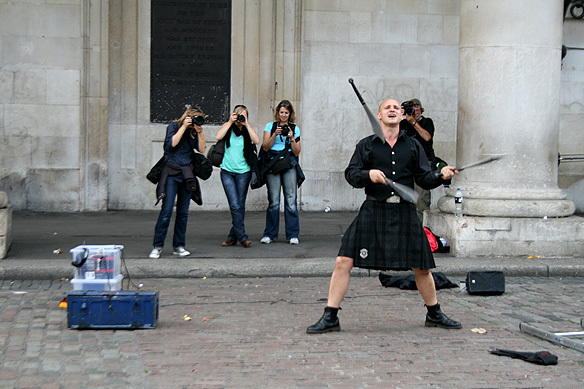 Grab a coffee, sit on the pavement and be entertained in London’s only area which is licensed for street entertainment. 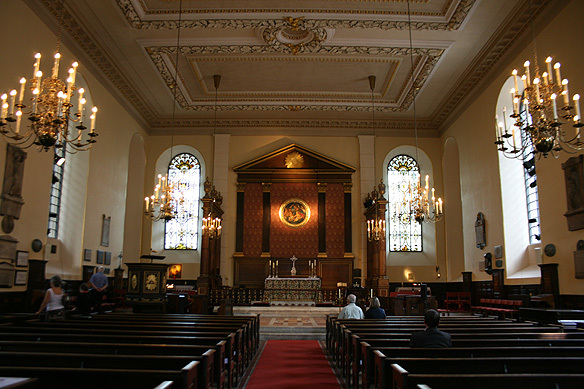 And finally St. Paul’s, the actor’s church tucked behind the 17th Century square of Covent Garden, where famous British artists and actors lie interred, and a handful of Londoners light a candle, pray and have silent conversations with god. It is so beautiful in its sheer simplicity it warrants mention in this blog. 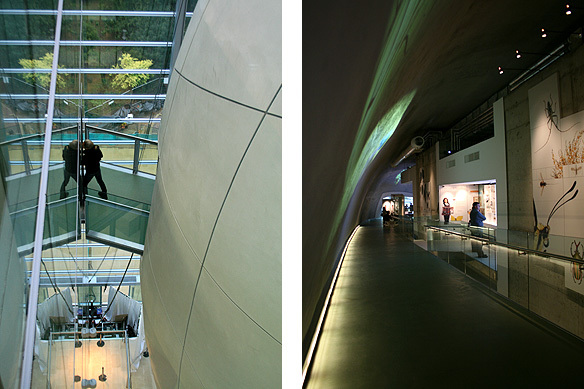 The futuristic Darwin Centre and its Cocoon inside the Victorian Natural History Museum. Those afternoons I actually wished I had become a scientist instead! 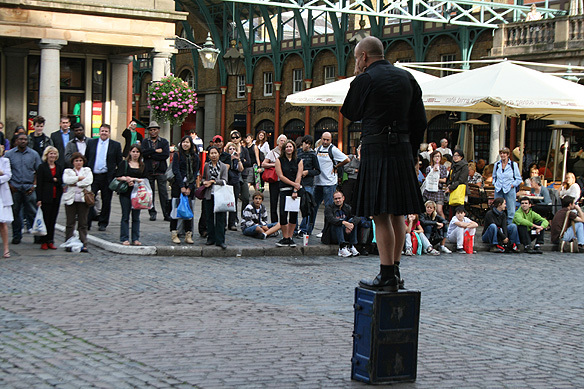 This entry was posted in England with London, Exploring our World and tagged Actor’s Church, Buckingham Palace, Covent Garden, Darwin Centre, London Walks, Natural History Museum, St. Paul's Church, Things to see in London by Rama Arya. Bookmark the permalink.